Sustainable Irrigation occasionally needs professional help. Heads Up Sprinkler Co. wants to help you by assessing your yard's needs and offering the best sprinkler repair solution possible. 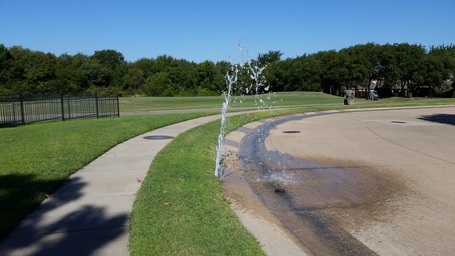 Whether you want to conserve water, fix issues, locate valve solenoids, add or change stations for new landscaping, retrofit your existing system or comply with the state & city backflow testing requirements, Heads Up Sprinkler Co. can help. If you need help in your yard, let our licensed water experts guide you in the right direction.